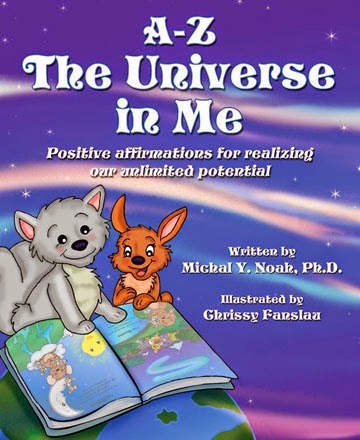 A book I illustrated, A - Z The Universe in Me is not only a colorful, cute & cuddly, self-esteem-building bedtime read, it is also a best-selling book on Amazon.com, it won the Reader's Favorite Book Award and the GOLD Mom's Choice Awards! I really can't be more excited!!! I am in the process of illustrating a new book for this very talented author, Michal Noah, and I look forward to sharing more details shortly!